* The Technical Support Representative is a great opportunity for an entry level and customer service focused professional who are seeking to develop a career in technical support within the banking industry. * Our Bank Client offers an exceptional training program that is 100% paid. You will be working with an awesome Canadian financial institution that offers a great work environment that is fun, safe, and a chance for career growth! Interested in this Opportunity? Please follow the link on this ad to apply. Apply today or share this role with someone that would be interested in this role. Thank you for your submission. Should your CV meet the job requirements a member of our recruitment team will contact you. To ensure that you get notified of the new hot jobs we post every day on our website, join the Drake Talent Network. It's free, simple and quick. Find a job that you love and you'll never work another day in your life! Since, 1951 Drake has helped thousands of people find that perfect job, best suited to their skills, experience and career aspirations. 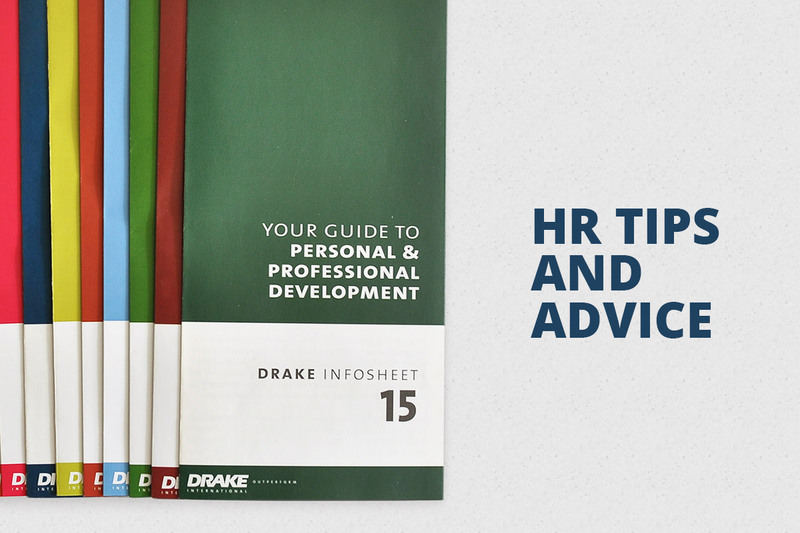 From temporary assignments to permanent and executive placements or even contract-based opportunities, Drake can help.